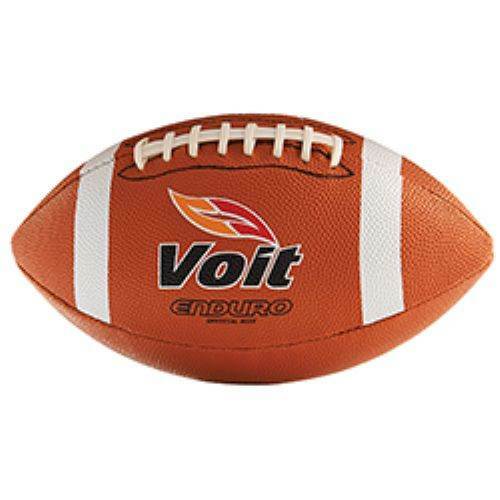 When players are facing stiff competition on the gridiron, this Voit® Enduro Rubber Football helps quarterbacks deliver precise passes and lets wide receivers make impressive catches. 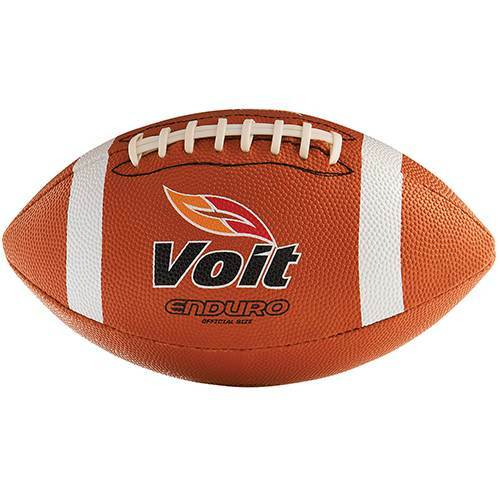 Athletes can throw and receive this football consistently, as the pebble-grained rubber panels and composite stitched laces give an authentic feel for clutch game-time performance. 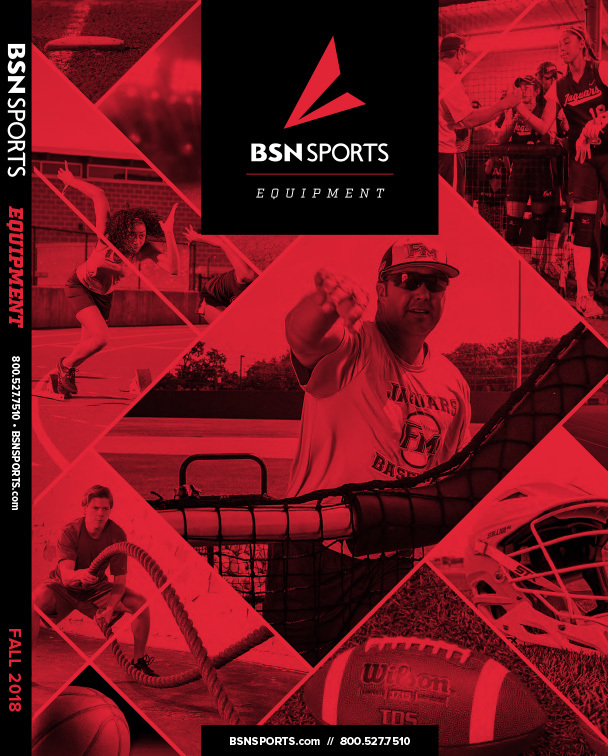 The butyl bladder maintains its shape through repeated tackles and fumbles, so you can spend less time on equipment maintenance and more time coaching.